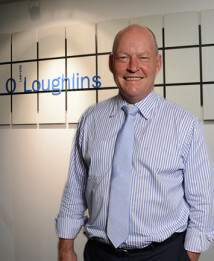 Simon O'Loughlin is a Consultant in O'Loughlins Lawyers Real Estate and Corporate & Commercial Groups.  Simon holds a Law Society (SA) Certificate in Law as well as a Bachelor of Arts (Accounting) from the University of South Australia. 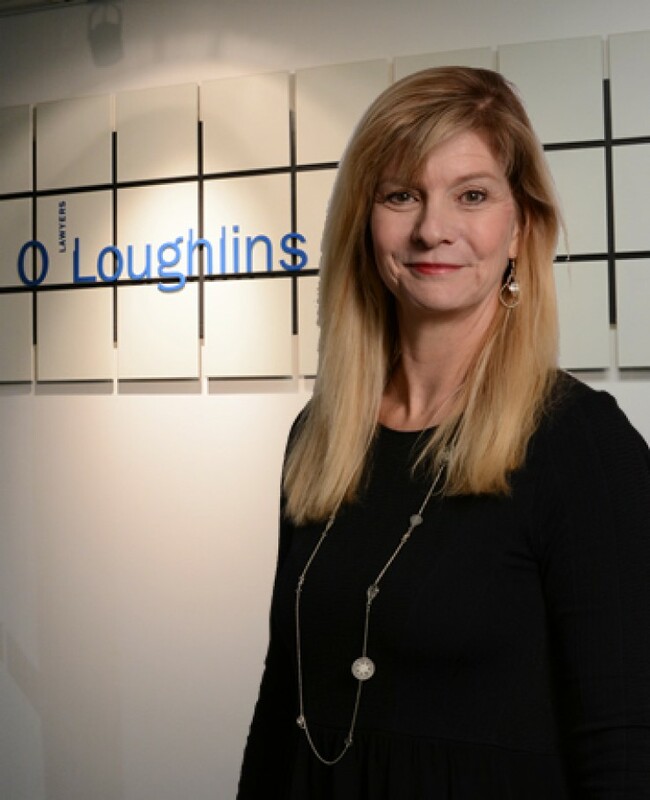 Jenny Gillespie is a consultant in O'Loughlins Lawyers’ Workplace and Insurance group. 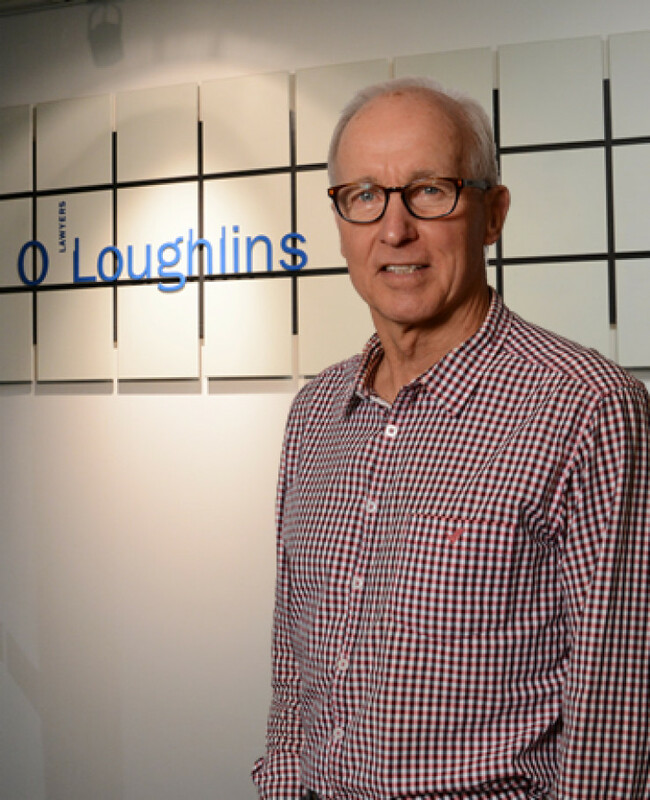 Larry Opie is a Consultant in O'Loughlins Lawyers' Corporate & Commercial Group. 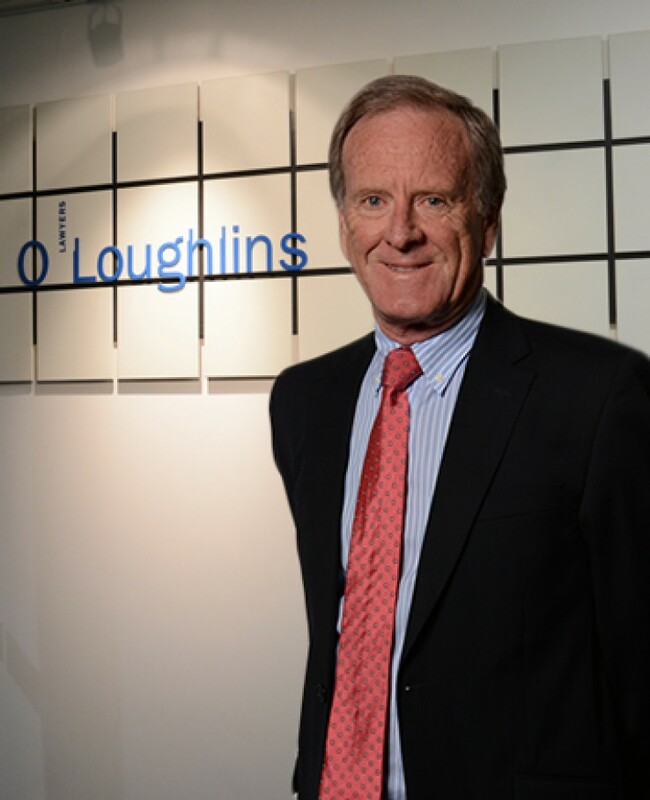 Larry joined O'Loughlins Lawyers in 1995, having been a partner of Minter Ellison Baker O'Loughlin for several years prior to that time. 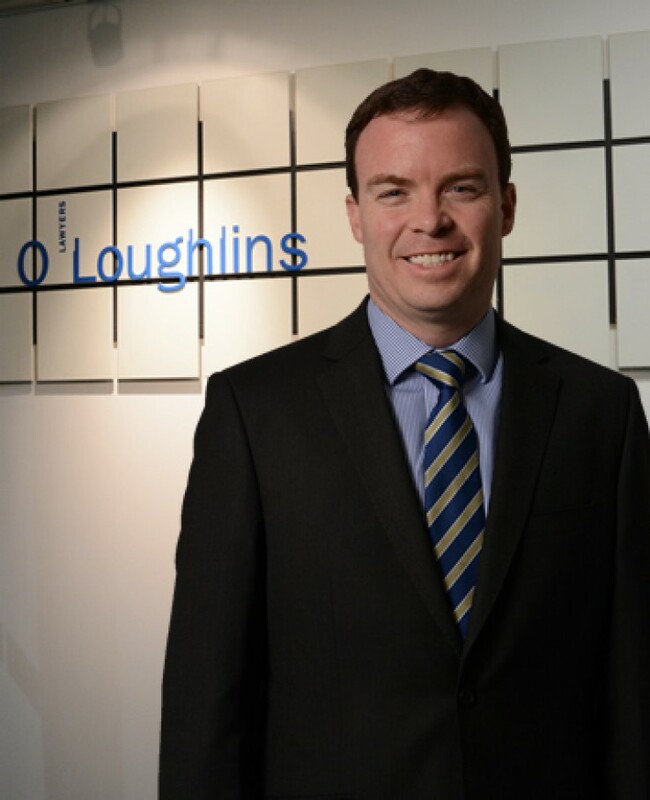 Michael Spencer is Special Counsel to O’Loughlins Lawyers’ Commercial and Litigation Groups.